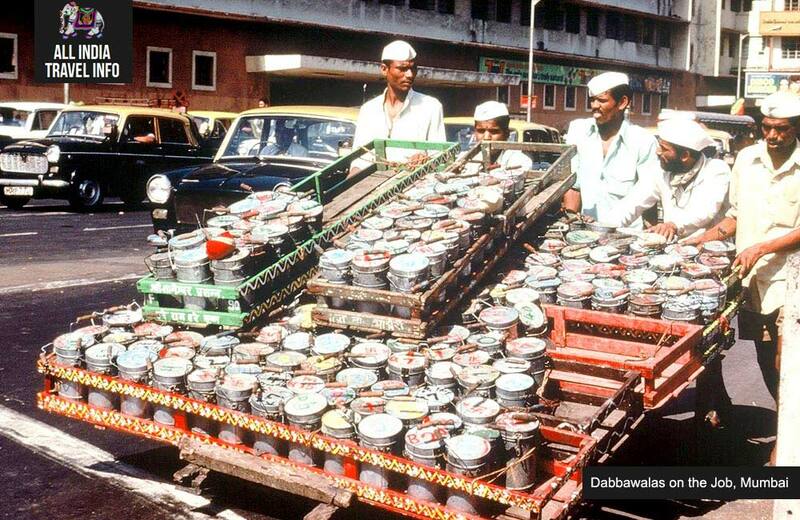 Dabbawala Day Tour, Mumbai introduces you to “lunchpail-man” or the “Dabbawala” an organization with more than 100 years old delivery system that collects hot food in lunch boxes from the residences of customers in different offices and timely delivery to their respective offices. Using various modes of transports as bicycles, local trains Mumbai, Dabbawalla has undisputed reputation of 100 percent delivery irrespective of weather and climate. 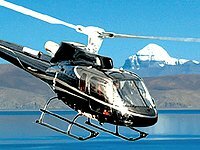 They have been subject of thesis and studies of many world class management institutes and universities for their coding and accurate delivery. 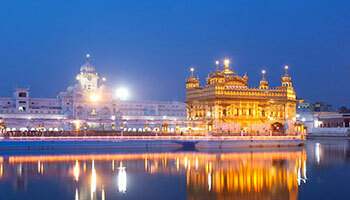 Thus Dabbawala Tour, Mumbai offer an opportunity to closely monitor and observer their working. 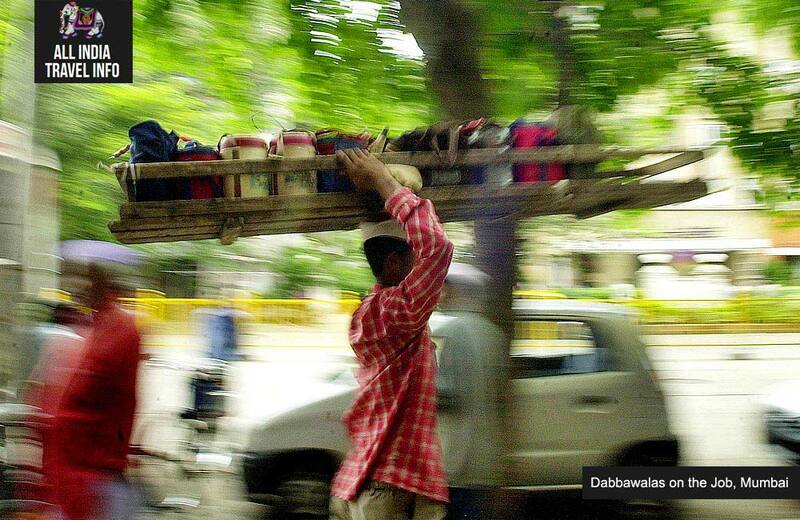 The word "Dabbawala" can be interpreted as "box-carrier" or "lunchpail-man". 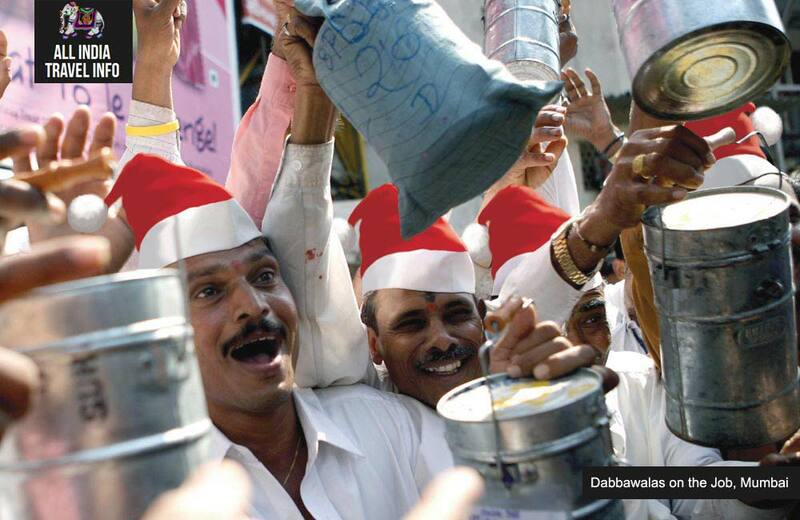 The word Dabbawala means a person who carries and delivers freshly made food from home in lunch boxes to office workers. 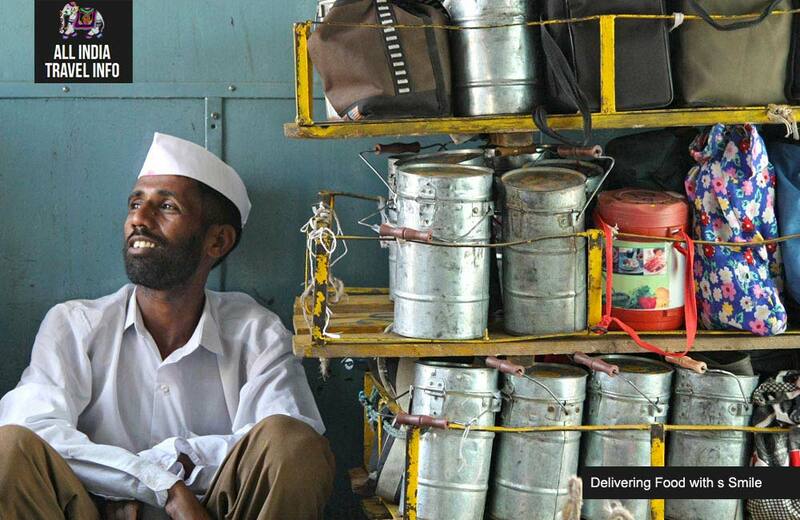 You will see how Dabbawalas board the Dabbas(Lunch Boxes) in the wooden carte in the Train.Most of the Dabbawalas get down at Mahalaxmi Stn all the Offices are close to the this railway stn here the Dabbawals sorting outt their Tiffin boxes as per the area wise. 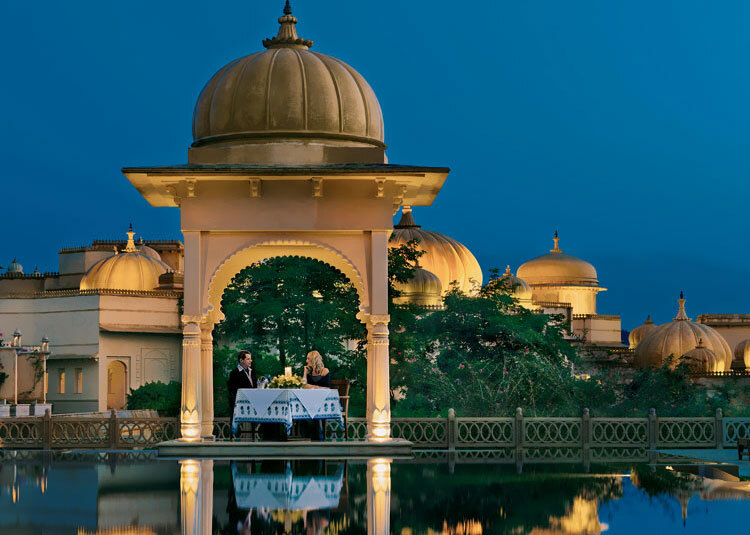 A brief introduction here will be given to guests with the dabbawalas and their exact arrangements how the tiffin's are coded and distributed at the right place at the right time. We will drive to Chruchgate Station, where Dabbawalas taking out their dabba carriages and carry them on their head to one place where they do the re - arrangement of tiffins as per the destination area and building. You will get the opportunity to meet these dabawallas and interact with them Day tour in Mumbai with Dabbawala, they are very keen to welcome us. 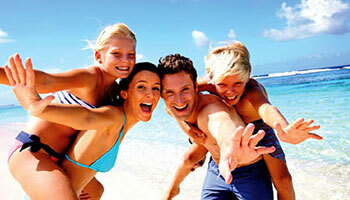 You will be picked up by our representative at around 10.30 from your Mumbai address provided to us by you. Then we will drive to Churchgate. If you are residing in a suburb hotel than the pick-up time will be at 09.30 AM. Reach Churchgate railway station where you will see the Dabbawalas boarding the Dabbas through the wooden cart in the Train. At Churchgate station you will see the commuters standing in a queue to buy the tickets of the local train. Now the guests will escorted towards the platform to board the local train for Maha Laxmi Station. 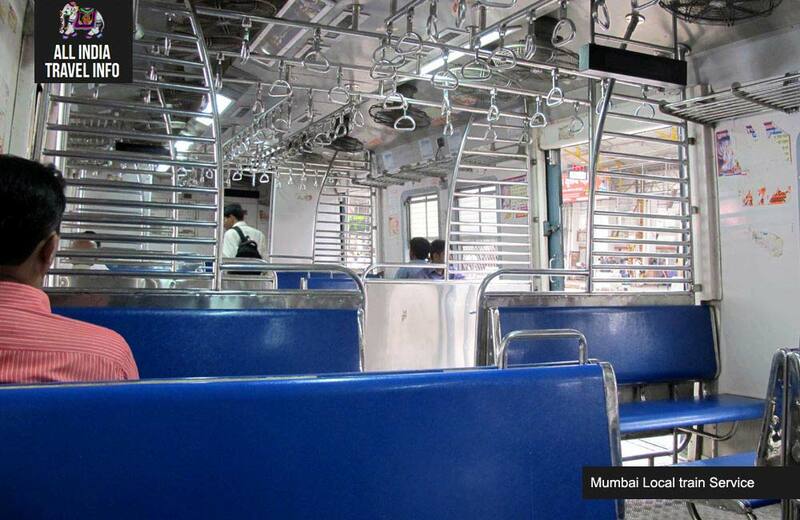 Local Train are the major means of transport in Mumbai. The extensive network of Railways has three lines, namely the Western Line, the Central Main Line and the Harbour Line. Being a linear city, Mumbai is totally covered by local train network. 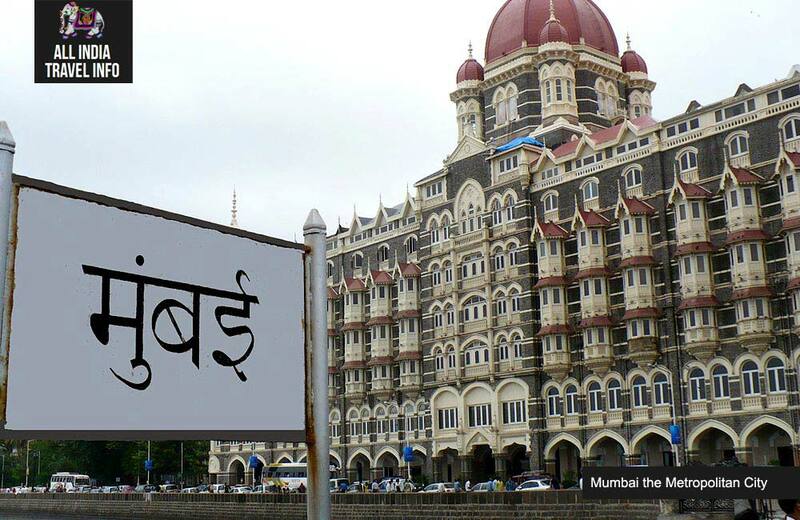 Arrive at Mahalaxmi Railway station commercial area of Mumbai where all the offices are near to the railway station. Here the ‘Dabbawals’ organize their boxes as per the area. Our guide will give you a brief introduction as how the Dabbawals arrange the boxes with coding and they get it distributed at the right place on the right time. This is one of the finest management systems you will see. 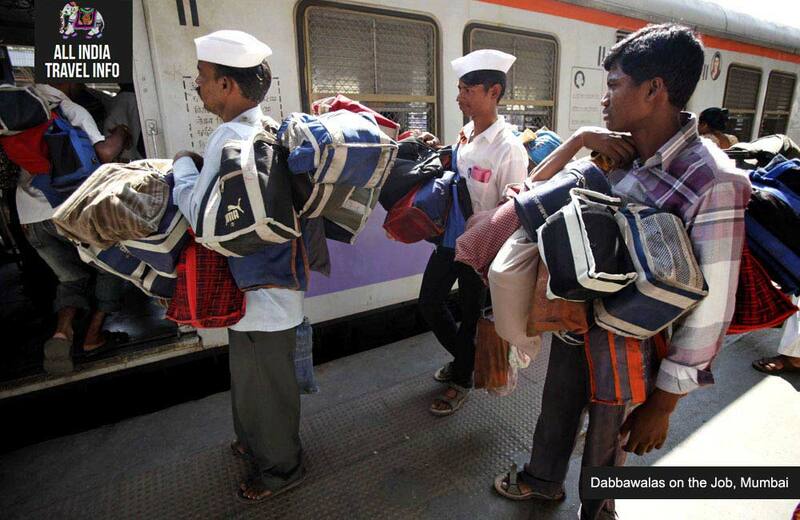 Now the Dabbawala tour will come to an end and you will escorted out from the Maha Laxmi station. 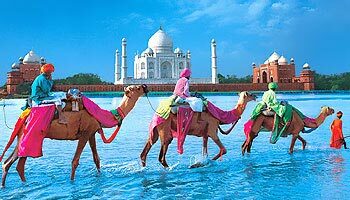 The guests will proceed to Dhobi Ghat (Open air laundry of Mumbai). 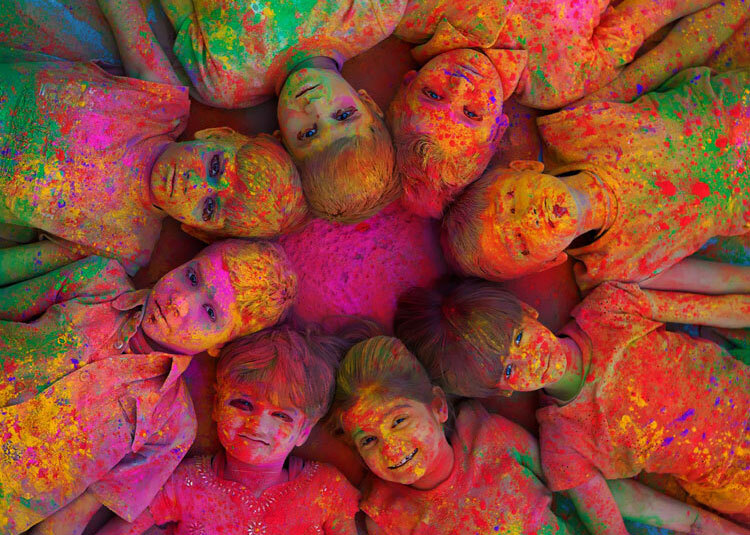 Visit Dhobi Ghat and see the largest open air laundry. 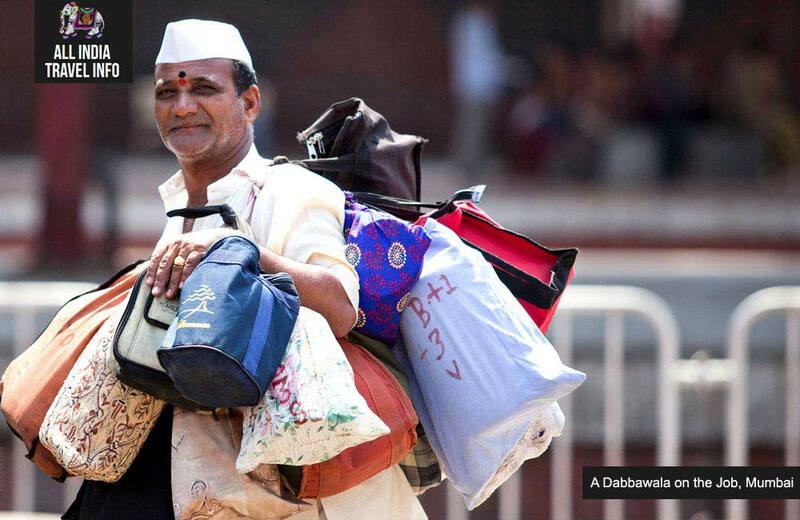 Your Dabbawala tour terminates here as we drop you to your hotel after a half day tour in Mumbai. Dabbawala tour can be combined with a half day visit to Dharavi slum of Mumbai. 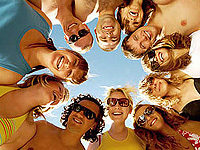 In the first part of slum trip the guide will take you through the commercial area of the slum. Particularly dissipate recycling is a big business in Dharavi and the residents and workers who search materials from all over the city bring them to the little workshops in order to clean, process and recycle them, from old aluminium cans to plastic chairs. But also goods like biscuits or pottery items are produced in Dharavi. The visit of a roof right in the centre of the settlement allows you to get an impression of the vast dimensions of the place and the number of people who must be working and living there. 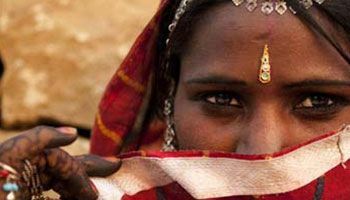 Our most experienced and knowledgeable tour guide takes you to experience the sights and facts of Dharavi as only a local of the Mumbai would. 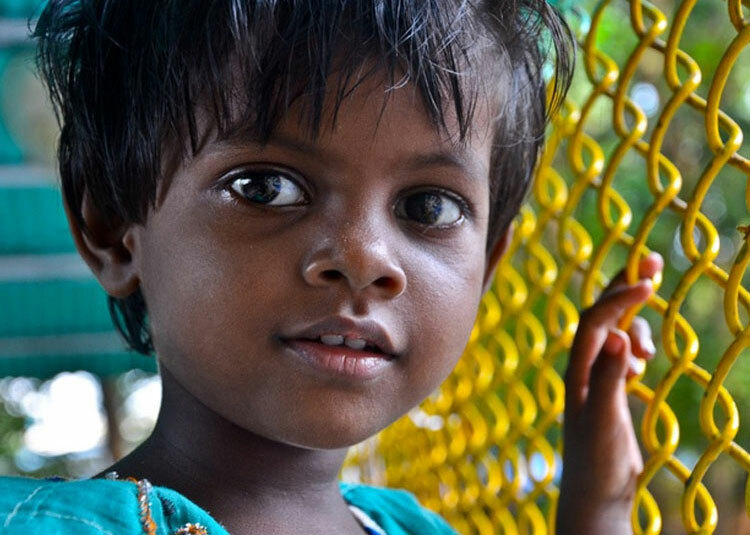 The Slum tour leaves from a central locality in Mumbai and takes you through the main place of the slum, making you aware its history, bringing you in contact with its people and introducing you to its way of life & their standard of living.